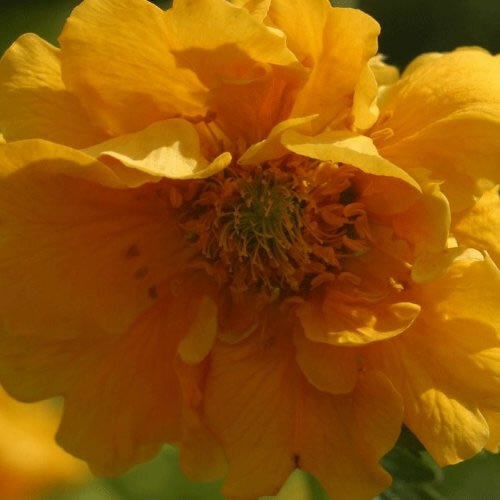 A clump-forming perennial with hairy leaves and upright stems of semi-double, rich yellow flowers. Height 40-60cm. Spread 60cm. Flower colour Yellow. Flowers from June to August. Herbaceous. Foliage colour Green. Hardy. Protect from winter wet. Planting instructions Water thoroughly before planting.